Unique Sports in The World | The Astonishing Sports That You Should See! Sports already become a tradition in every country. In each country have their own favorite sport, it’s same as mine. Today, I don’t want to share you about sports that you know like, soccer, basketball, and baseball. That’s a normal sport that everyone knows. But, right here right now I want to give you unique sports from each country that you should see with your own two eyes below! Unique Sports in the World That You Should See! 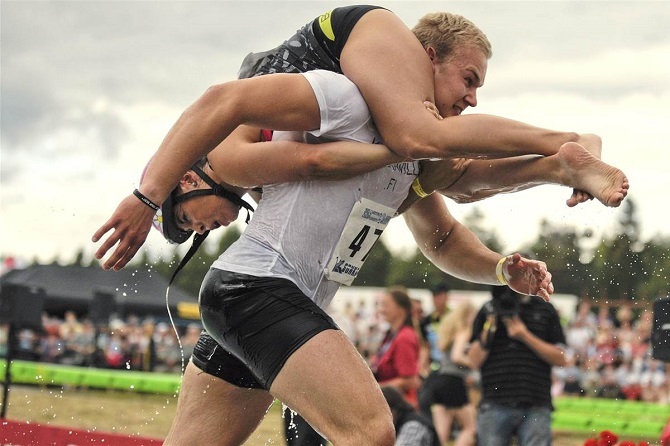 Wife Carrying Sport: One of the unusual sport. What the point in this sport anyway? LOL. First, this sport created in Finland. In the early July, it’s the month where the sports began. You need to carry your wife until goal post. Of course, it’s not that easy. You will find some obstacle. If you dare to try it, why don’t you come to Finland then? 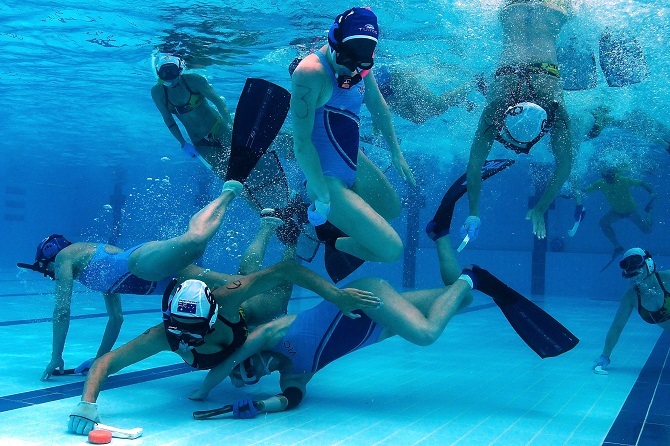 Underwater Hockey: Everyone must know what is hockey is. If you didn’t know it’s a smaller version of a soccer game. Your task in this game is to put the hockey inside the goal line, but in order to move the hockey, you need to do it with a stick. It’s sound easy, but, what will you do if you play it in underwater? You need a lot of stamina to do it and a crazy amount of energy. The rules are same like usual hockey but it’s not required a stick to play. 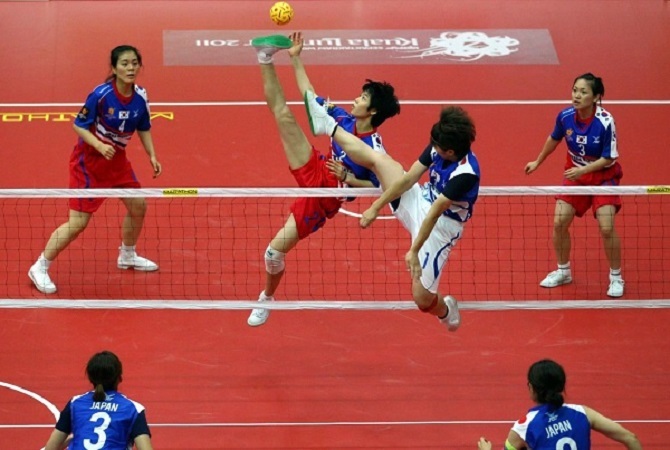 Sepak Takraw: Originally come from Asia. Do you know volleyball? If so, this game is same. But, the only different is you just use your feet instead of hand. You can’t use another part of your body just use your feet. Can you imagine you need to kick the ball over the net? This sport is quite interesting, it’s like you have done a Kung Fu through sports. 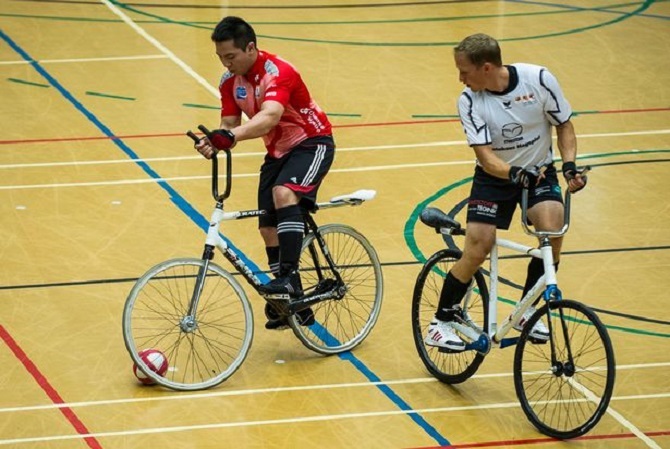 Cycleball: The weirdest sport of all. Here, you play sport with bicycle and ball. Each team has two members. Your task is simple, just put the ball on the goal line. But, using a bicycle wheel. Yup, you can kick or grab it. You can also use your head. If you want to use your hand is when you in the defense not in the offense. This sport is quite challenging. Anyone of you wants to try it? 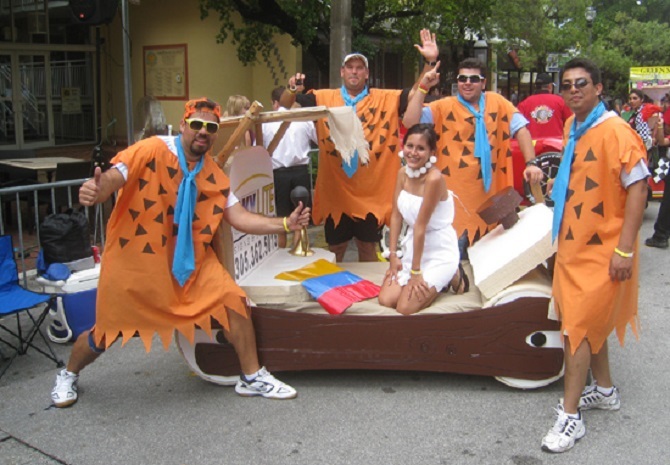 Bed Racing: It’s same like a running completion but in this sport, you’re in the state of sleep. Four people will carry the finish line. Yeah, you use a bed and at least four people must carry you. This the convenient sport that everyone like. You just sleeping and then you get the reward, LOL. As you can see many unique sports that we didn’t know at the first glance. Hopefully, my article about a weird sport is enough to make your leisure time valuable. If you want to ask something or give suggestions, just write down your comment below. Okay, guys, I think it’s enough for today. Have a nice and see you all again in the next chance. The Best Digimon Series That You Should Watch! The Best Upcoming Movies 2017 That You Should See On the Theater!